The Campus Film Club of Government Law College Thrissur, Kerala, in association with its students union, will hold a panel discussion on ‘Judge BH Loya’s Death and Post Controversies in Indian Judiciary’ on Wednesday on its campus. 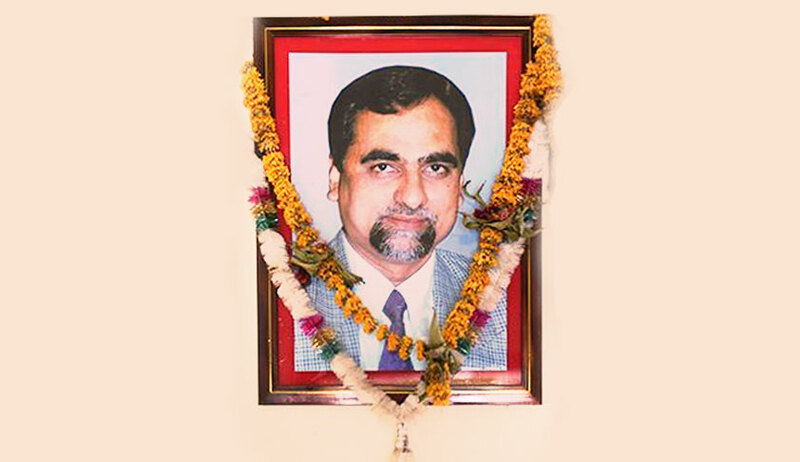 The discussion is intended to unveil the mysteries around the death of judge in Mumbai Special CBI court and to examine the unprecedented events that occurred along with it in Indian judiciary. The panel comprises Vinod K Jose (Executive Editor, Caravan Magazine) and Advocate PV Dinesh (Supreme Court of India). The discussion will be chaired by Dr Premalatha B (Associate Professor, Government Law College, Trivandrum). The panel discussion will be held at the college auditorium at 10.00 AM on Wednesday. The entry of the program will be free for the students who registered and others as per the rules prescribed. After the panel discussion, there will be a screening of the movie The Court. It is an Indian multilingual legal drama film, directed by Chaitanya Tamhane. The film sheds light on the complex Indian judicial system and attitude of the judicial officers towards the underprivileged citizens of the country. The film received the National Film Award at the 62nd National Film Award.